As of this last day of March, 2014, the Regional Multiple Listing Service (RMLS) reported there were 22 Wilsonville homes sold this month. Closing prices for these 22 properties range from $158,000 for a 2 bedroom condominium to $670,000 for a rambling, 4 bedroom, 3,100+ square foot ranch style home on 1.7 acres. 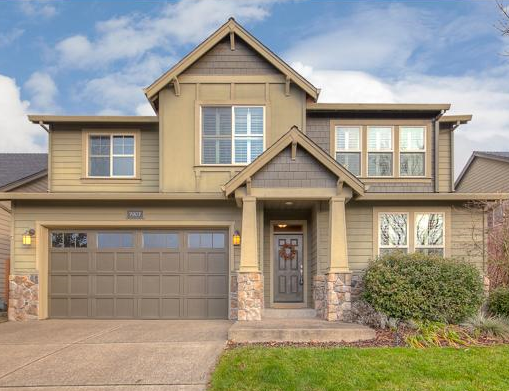 The largest Wilsonville home to sell this month was this 3,200 square foot Wilsonville residence built in 2005. It features 4 bedrooms and 2.5 baths. 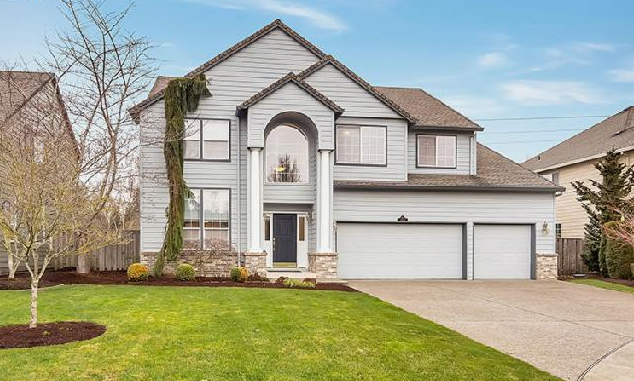 Priced almost smack-dab-in-the-middle of this month’s highest and lowest Wilsonville homes sales price is this 4 bedroom, $415,000 Wilsonville home that sold after only 10 days on the market. 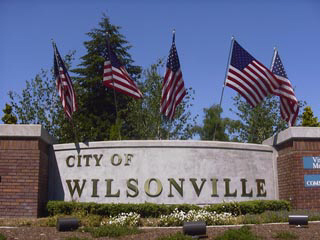 The difference in price between the two largest Wilsonville homes sold this month is due in part to lot size. 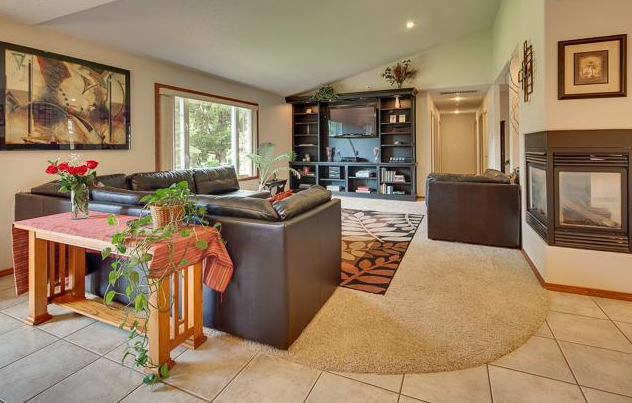 Are you considering the sale of your Wilsonville home? Contact our sponsor, Wilsonville’s very own Certified Realty using the convenient form below for a FREE report on what your Wilsonville home could sell for in today’s market.